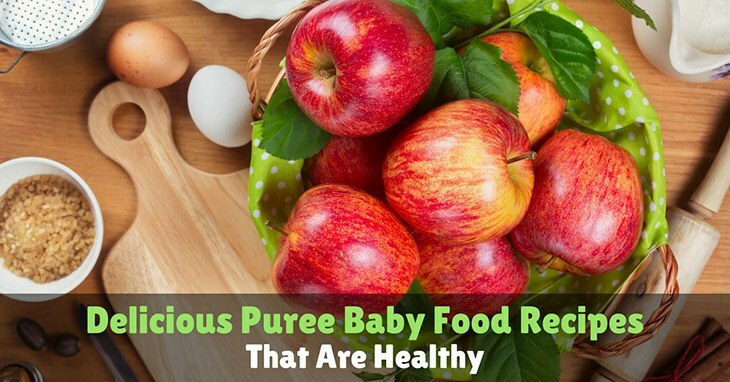 Is your baby ready for soft foods? 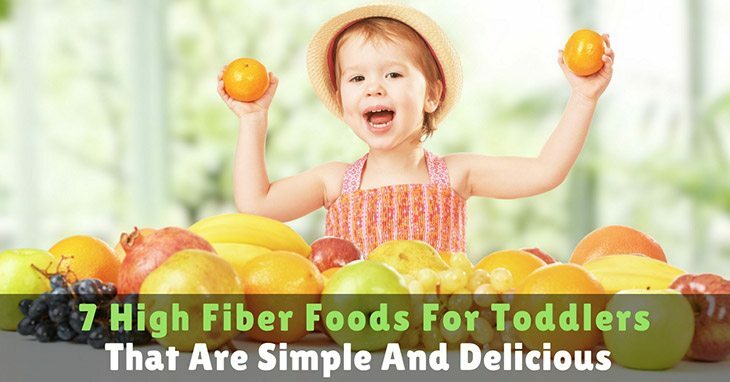 Are you wanting to make soft foods for her at home? 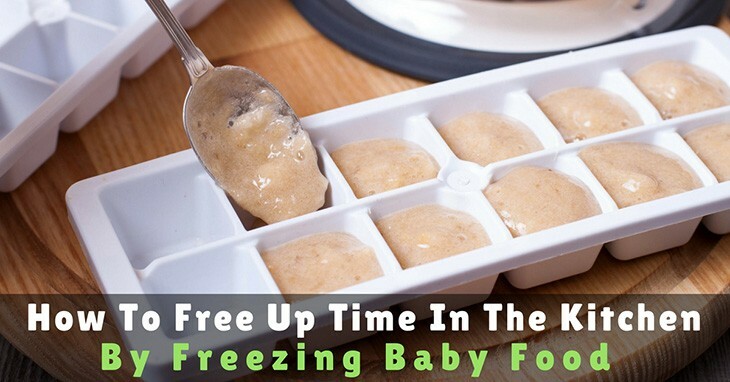 Making homemade baby food for our Little One was something that my husband and I agreed upon early on. 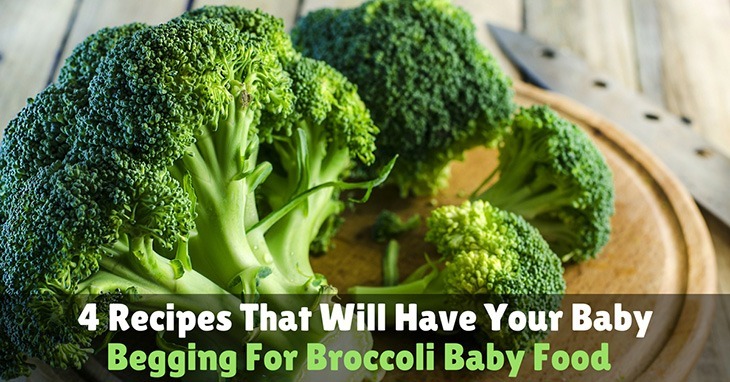 We knew we wanted to provide our baby with the best vitamins and nutrients we could. So we did just that. We made homemade baby food. Everyday. For about a week and a half. 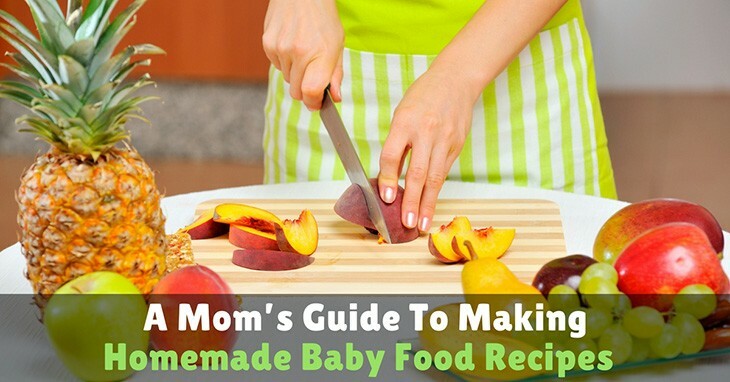 It’s not that making homemade baby food is hard. It just took more time than we wanted to spend, day in and day out. So we decided that if we were going to continue providing our baby with the best then we were going to have to come up with a new plan. 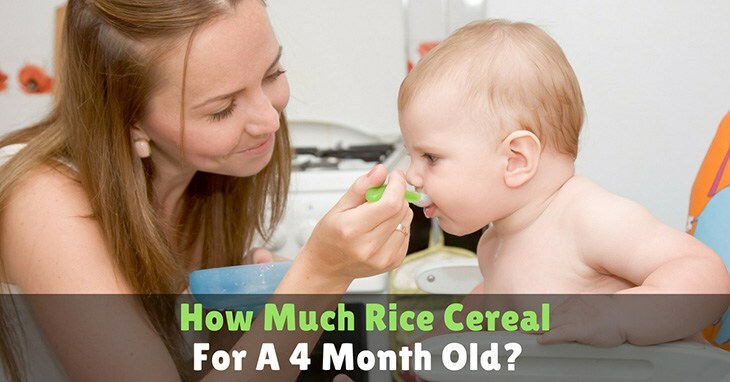 To know some basic but delicious puree baby food recipes you don’t need to be a kitchen expert. 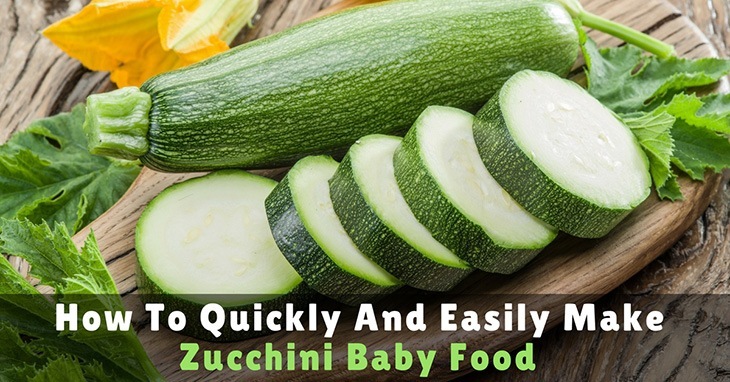 If you are not very good in cooking, you can make foods for your baby.